Costs and charges arising from banks’ non-financial risks have increased sharply in recent years. In part this reflects the compensation and litigation costs relating to misconduct, but it has also been driven by the costs of IT failures and cyber-attacks. 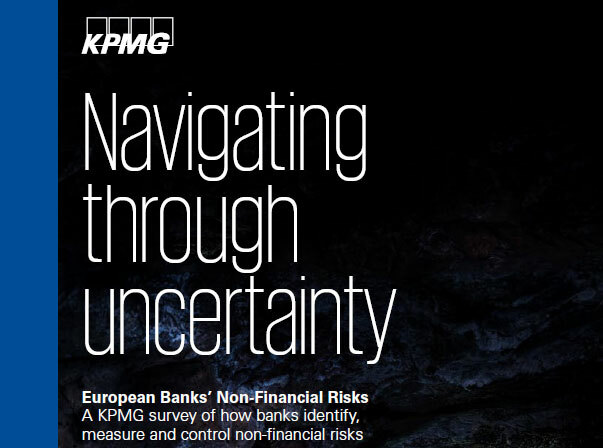 Recent and prospective regulatory requirements and supervisory actions not only impose additional compliance costs but also require banks to take a more strategic view of how they identify, measure and control their non-financial risks. To better understand how banks are responding to these developments and to provide banks with an opportunity to share and compare their views with peers across the market KPMG undertook a survey of 36 banks across Europe. 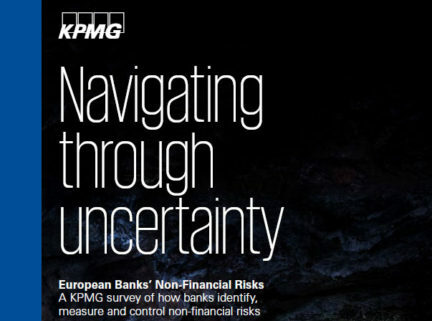 The survey results highlighted the importance of banks’ non-financial risks. Nearly half of the respondents reported that such risks accounted for more than 10 percent of their banks’ total losses, and that operational risk represented more than 10 percent of risk weighted exposures.